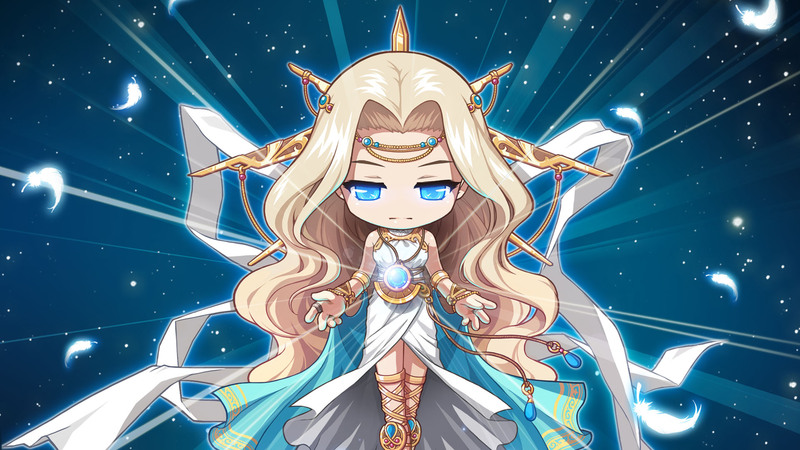 "MapleStory" is an online roleplaying game in which players can create their own avatars, which they use to travel through a 2D fantasy environment. If you notice that your gameplay is lagging, you may wish to determine whether the problem is with the MapleStory server or with your own computer. To do so, you can ping the "MapleStory" server to test its responsiveness. 1.Select the "Start" button with your mouse on your computer desktop to open your Start Menu. 2.Select the "Programs" option in the start menu, then select the "Command Prompt" option to open your command prompt. 4.Press the "Enter" key to ping the MapleStory server.